Matthew’s key philosophy as a REALTOR® is to look beyond the transaction and focus on the individual as he seeks to cultivate long lasting relationships with his clients. Matt strives to provide his clients with exceptional customer service through exhaustive market analysis, a strong work ethic, reliability, and timely communication. Simultaneously, he takes the time to get to know each customer on a personal level in order to address each client’s unique and evolving real estate need at various points in their lives. 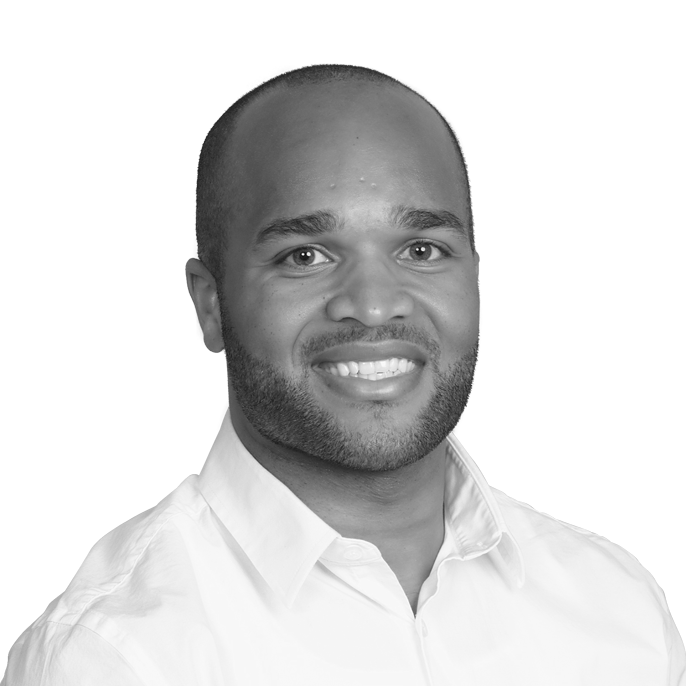 Prior to becoming a REALTOR®, Matthew attended the University of Michigan where he earned his Business degree while playing for the football team and working two jobs all throughout his college career. After graduating Matthew moved to Minnesota to start his professional career. In 2012 Matt and his wife moved to South Florida after falling in love with the Sunshine State. Matt loves spending time with his friends and family outdoors-enjoying South Florida beaches, playing sports, and looking for the best places to eat in the area. He is an avid crossfitter and you may find him at local competitions competing and cheering his fellow crosfitters on. 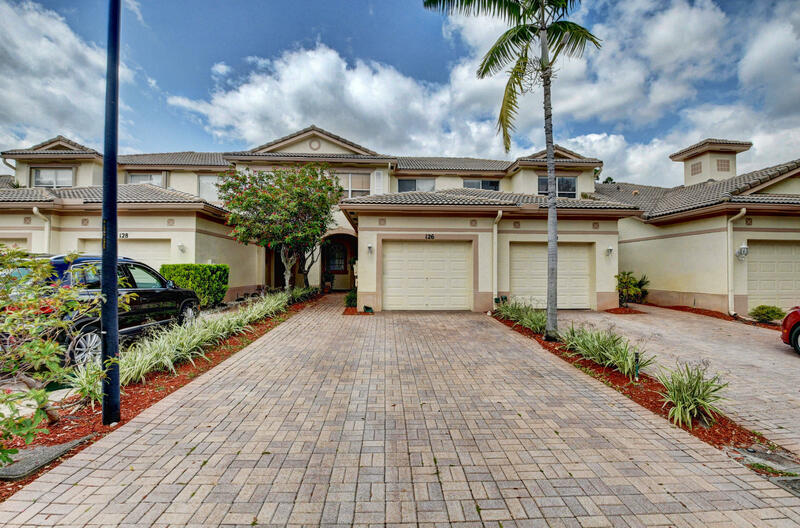 “We worked with Matt to sell our property in Boca Raton, FL. He was amazing. He was there for all aspects of the process and handled everything with professionalism. We listed at one of the most difficult times of the year to sell a property and he was there for us. He and his team were always present to represent us. He made sure we had no outstanding concerns and got us top dollar for our property. If I was staying in South Florida I would definitely use him again and have already recommended him to friends. He made the process a breeze. of all of the realtors that I have worked with over my life time (5) he has been the best.” - Eric & Tricia Hull. Matt was the most professional, reliable, and fun realtor to work with! He was always available and willing to work with us. Matt picked us up and drive us around. He make his schedule worked around ours. He has knowledge of the areas, cities, schools, business, etc..Best realtor ever!! !